Our product range includes a wide range of acid proof bricks and acid resistant bricks. 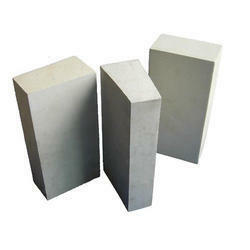 We are offering a vast range of Acid Proof Bricks of excellent quality. As the name suggests, these types of bricks are non-reactive to various acids and other harsh chemicals and are extremely demanded for various applications. 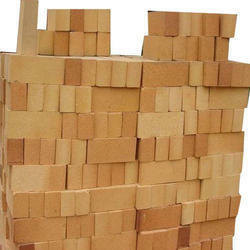 These acid proof bricks are available in varied shapes and dimensions at cost effective prices. We are offering Acid Resistant Bricks.